Well, we were back at it again on the weekend, pitching Kinguin.io to a room full of investors and analysts in the crypto space, this time in Moscow, Russia. We are very delighted to announce that we again took second place, this time at the Global Token Awards for our pitch. 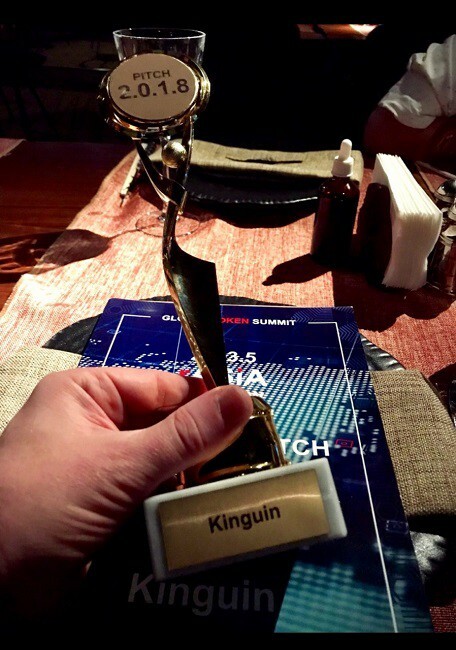 We received the “excellence award” for our pitch detailing the benefits of Kinguin.io in the gaming space as a decentralized ecosystem for gamers. 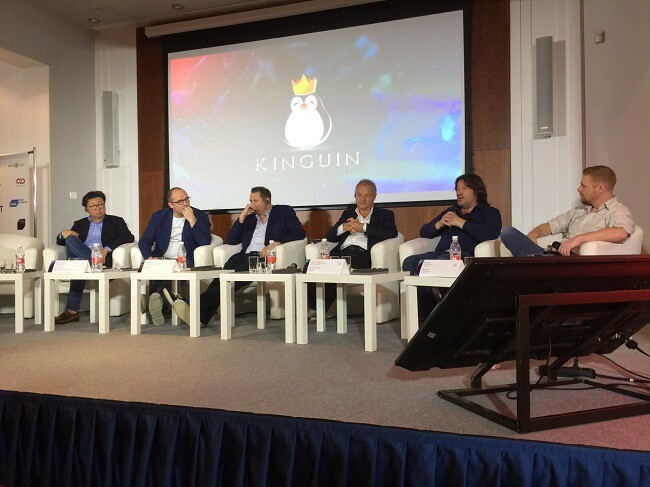 Kim Rom was once again representing Kinguin on stage, alongside a handful of friendly faces. Adding to the excitement of the Global Token Summit in Russia, we will also be in attendance at a conference in Korea — so if you are in Seoul this week, make sure you let us know! In the meantime, if you weren’t already aware, we have extended our Pre-ICO with a 20% bonus until the end of May due to such an overwhelming positive response from the community. If you have any questions, please make sure you send us an email: general@kinguin.io or drop by our Telegram channel.